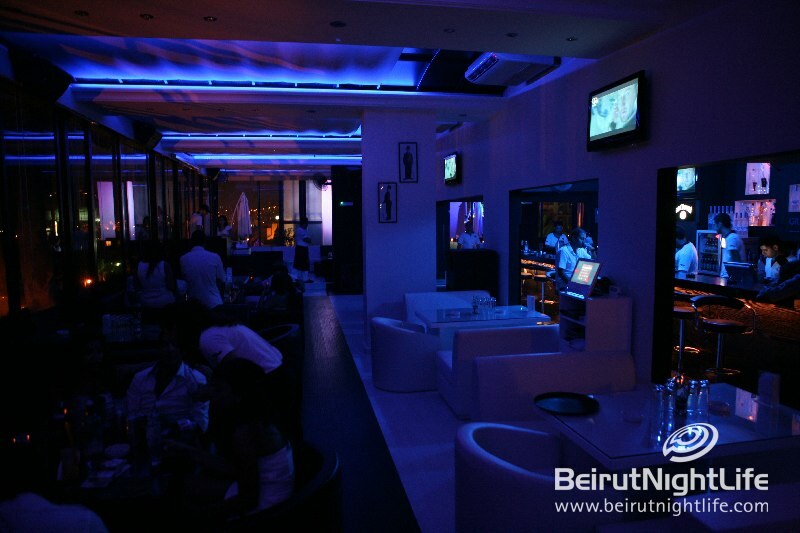 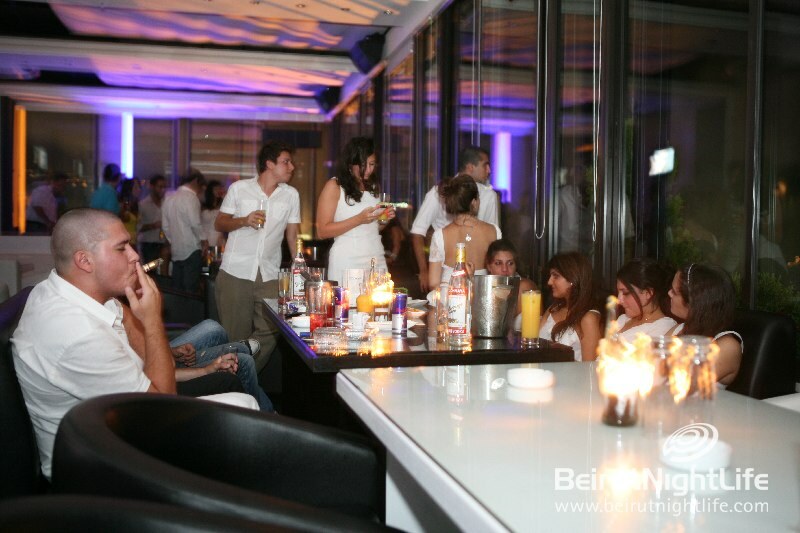 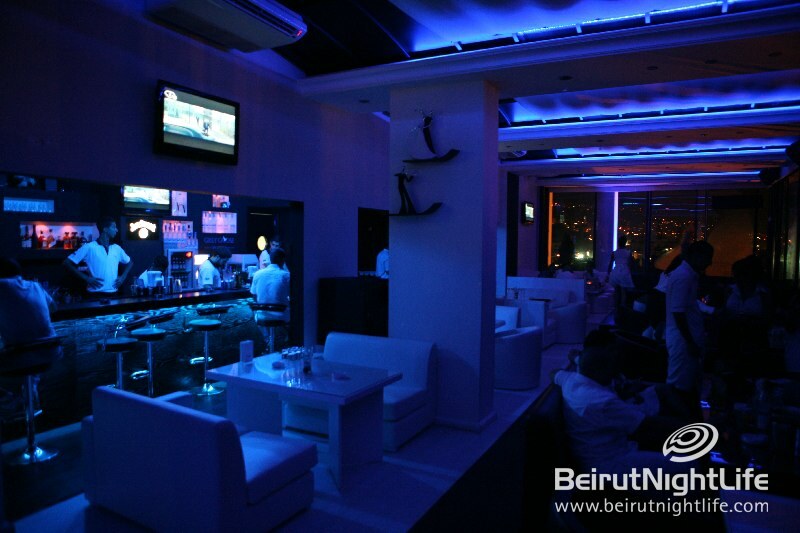 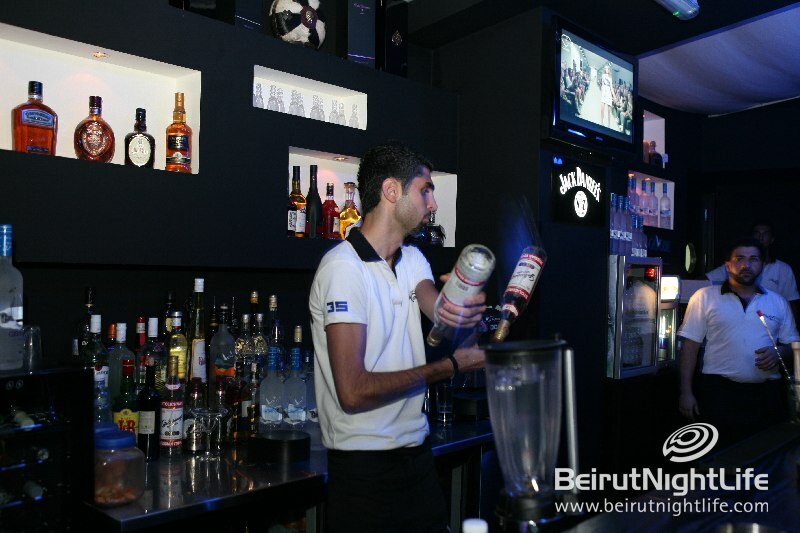 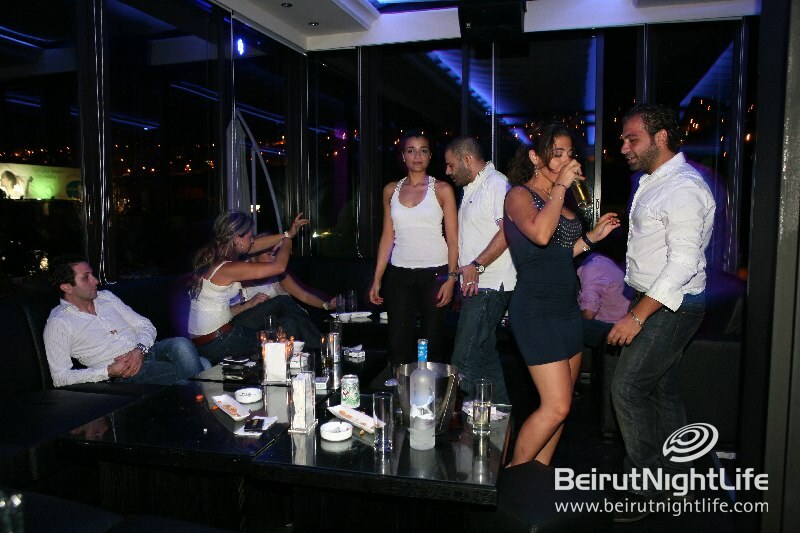 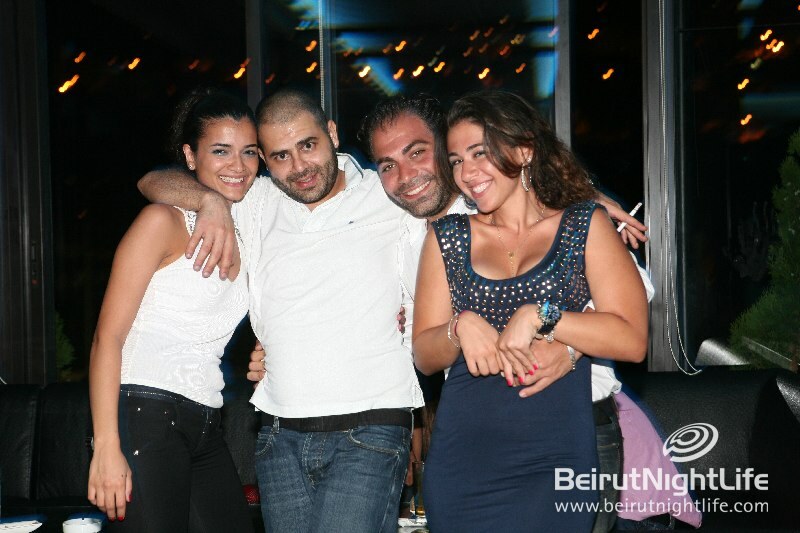 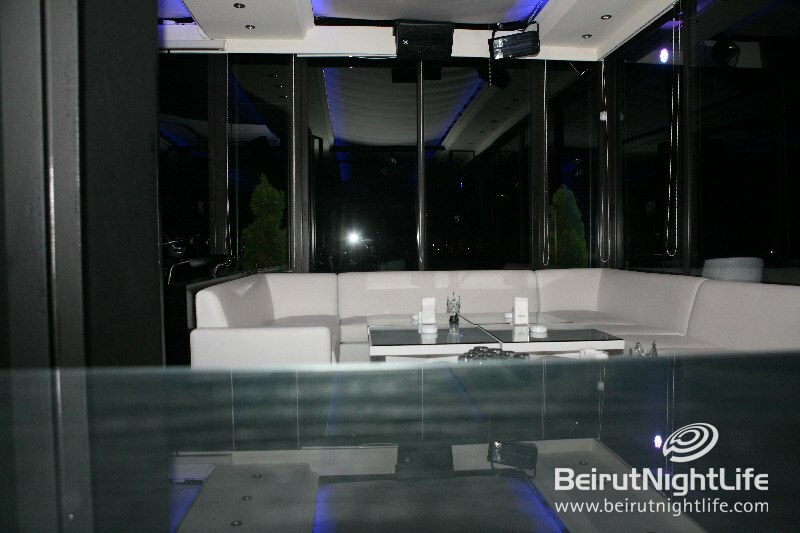 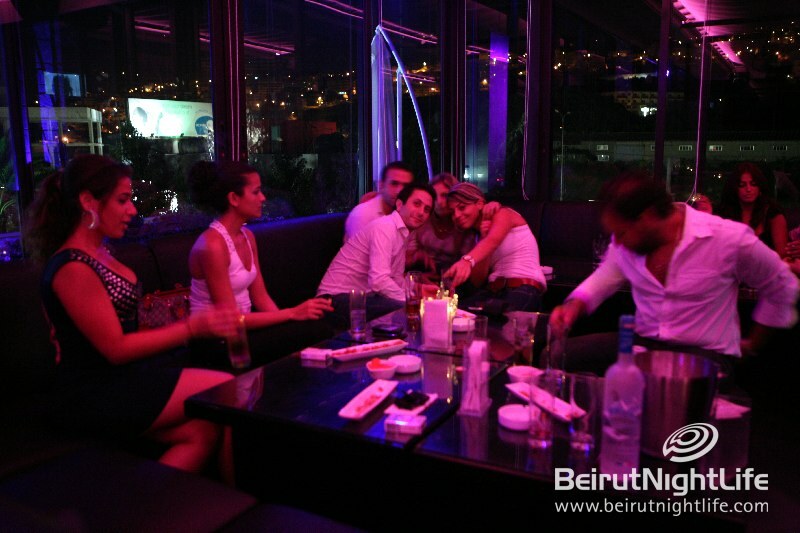 The all white night at Axis Bar Lounge with angels flying all over the rooftop venue in Byblos. 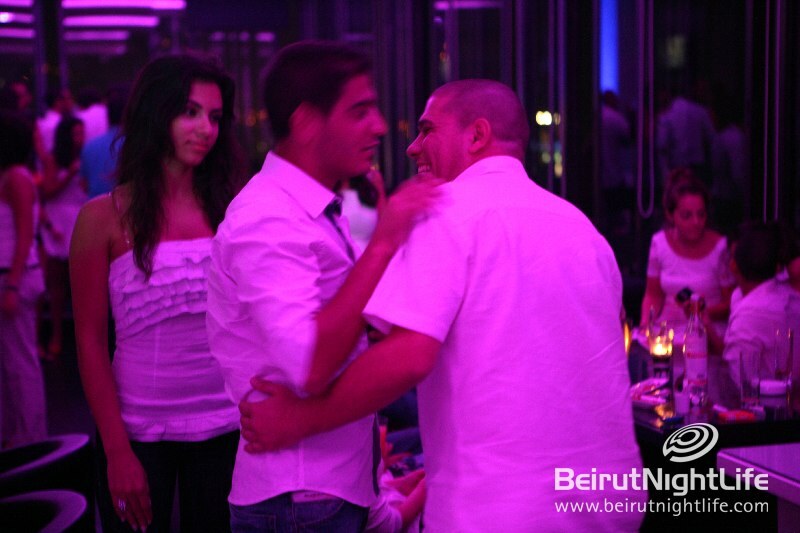 Ladies and Gentlemen dresses to impress with all white tops, pants dresses as if you are in a dream. 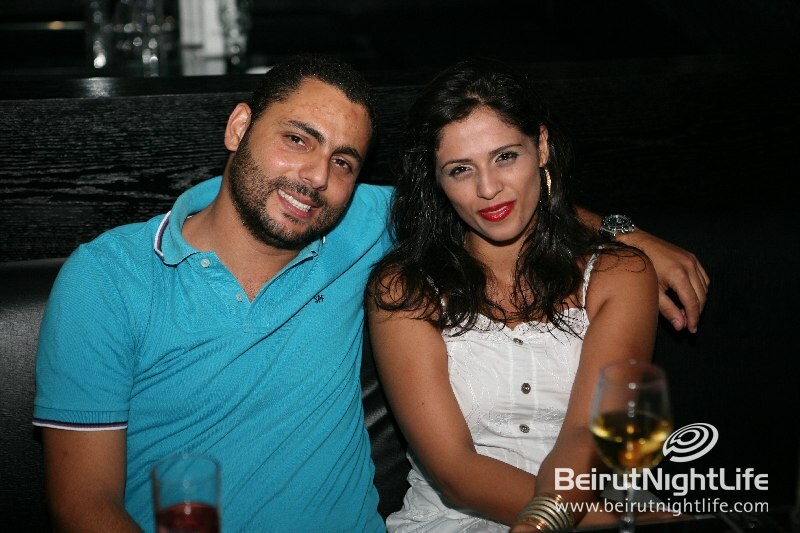 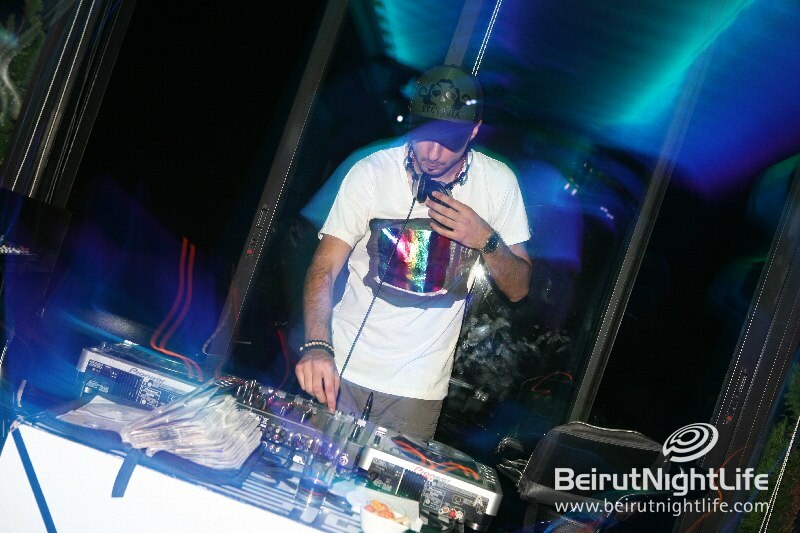 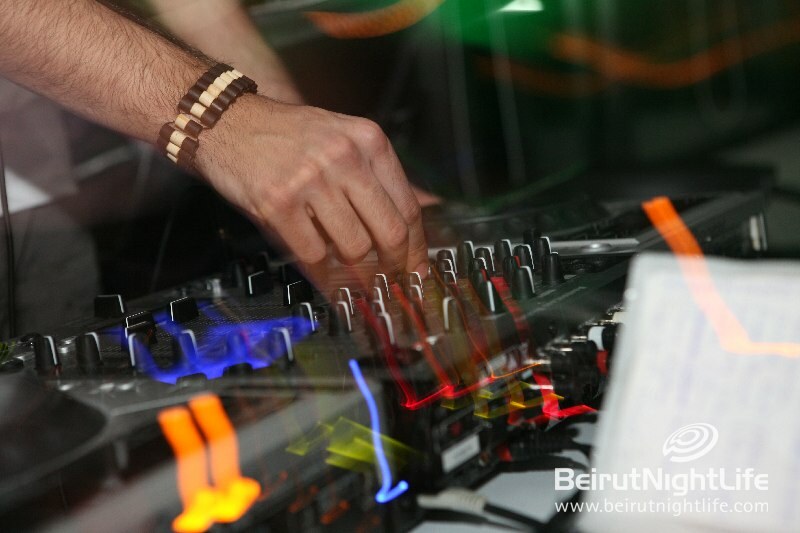 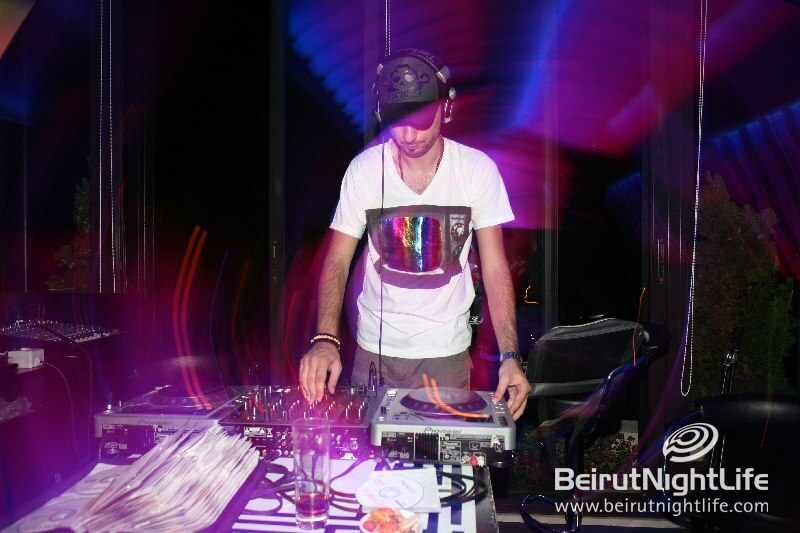 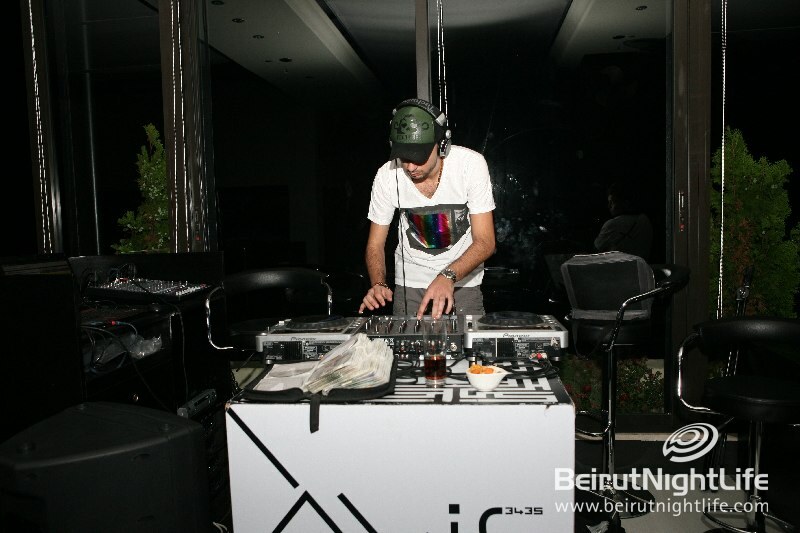 DJ MOUDY (Positive Vibes-Lebanon) (UB Radio-Thailand) (Insomnia FM-Greece)﻿﻿ rocked the angels in the place with some of his special twists, while crowds danced the night and enjoyed one of the special nights at the elegant rooftop in Byblos.